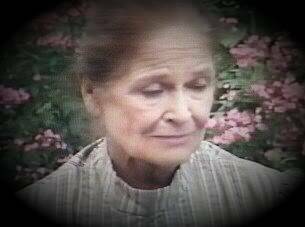 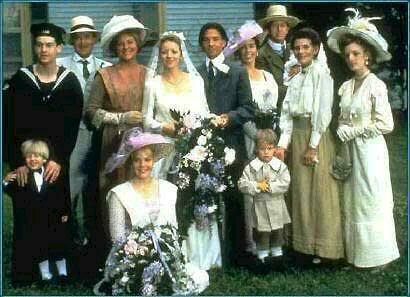 I LOVE Road To Avonlea and had the pleasure of meeting the cast and seeing the sets. 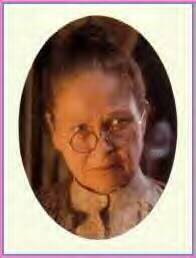 Mag Ruffmn is a wonderful lady and Sarah grew up in the town just south of where I live. 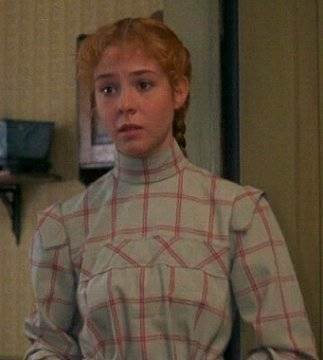 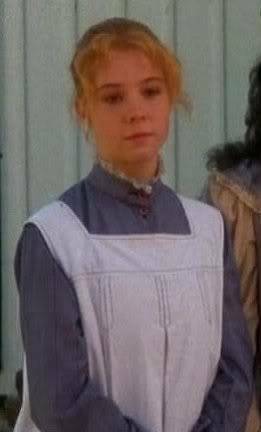 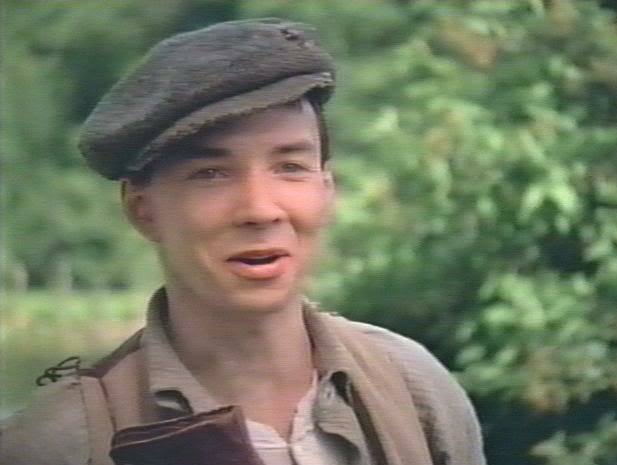 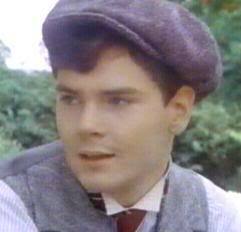 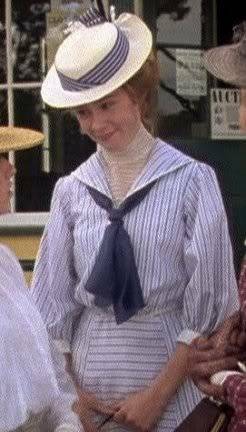 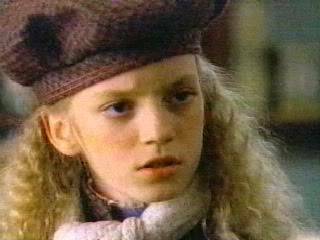 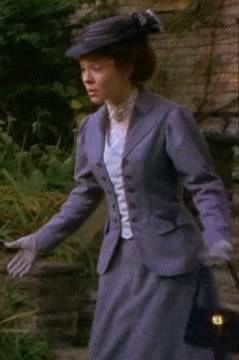 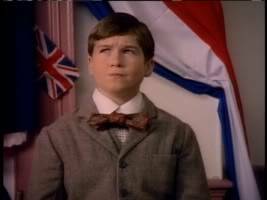 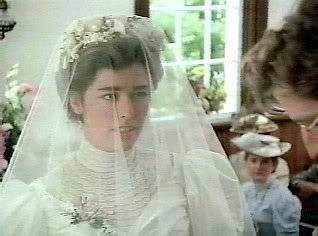 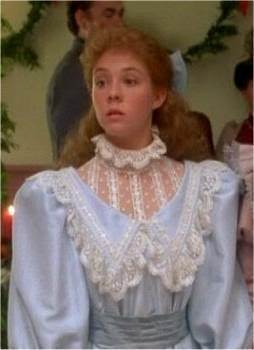 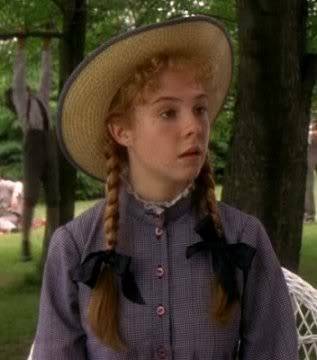 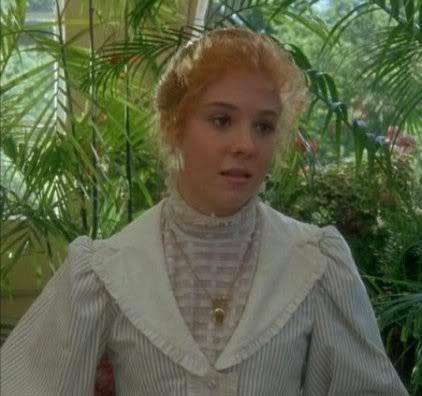 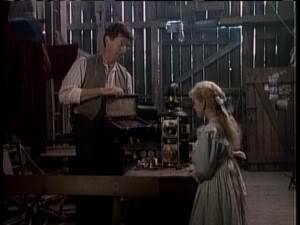 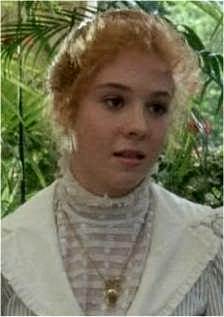 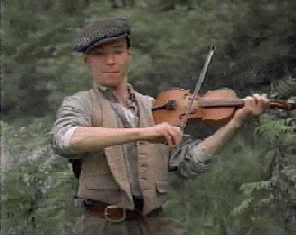 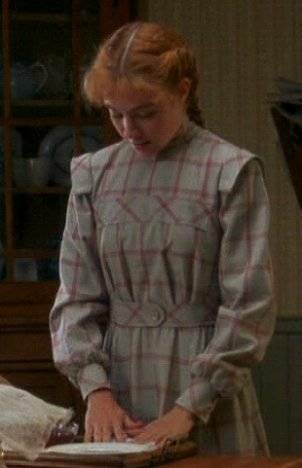 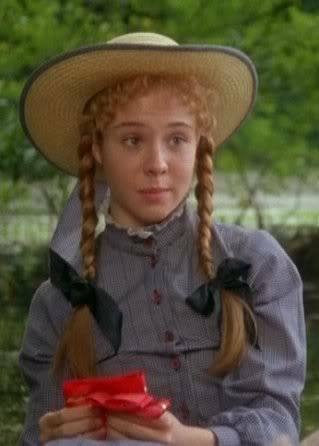 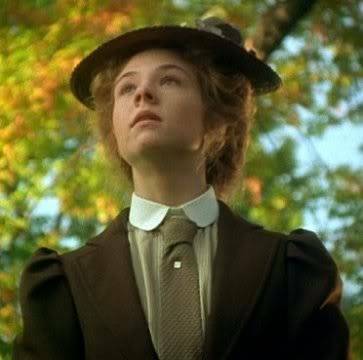 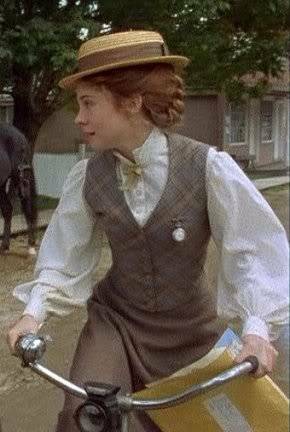 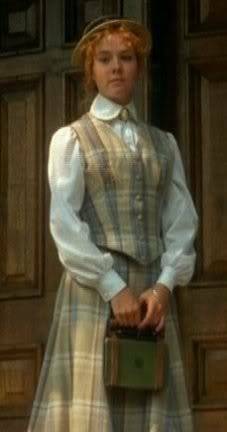 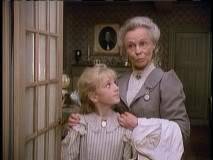 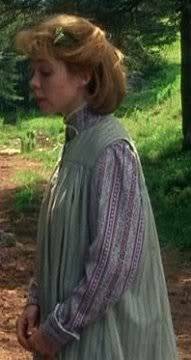 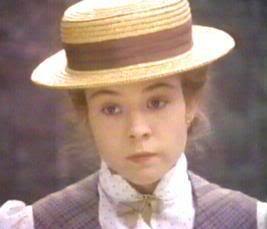 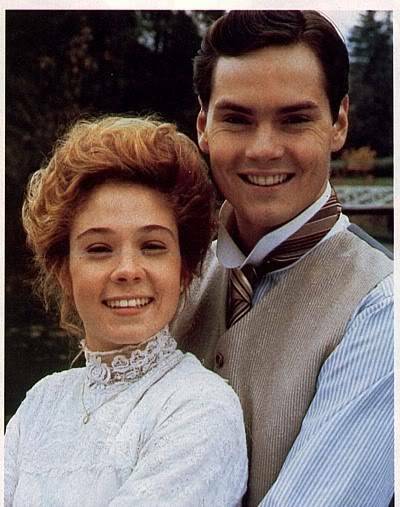 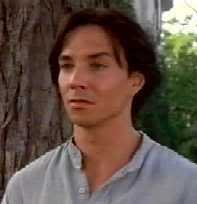 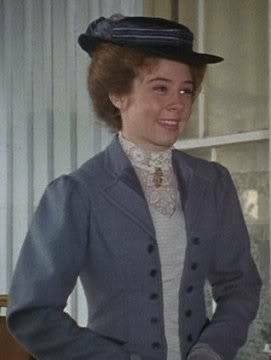 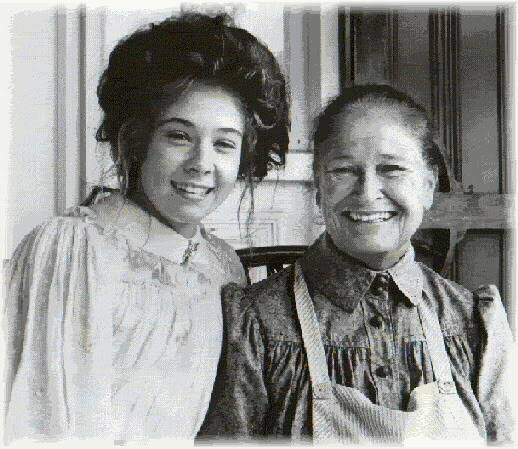 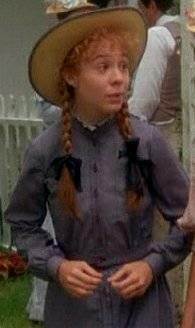 I used to watch Road to Avonlea all the time. 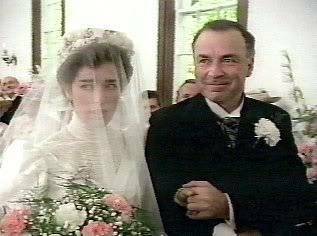 I love Felicity and Gus! 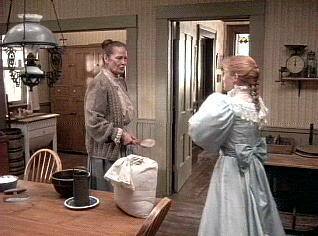 This show parallels Little House in a lot of ways. 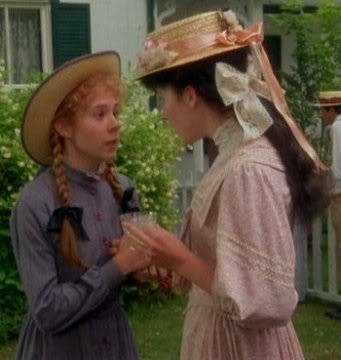 Laura and Nellie didn't like eachother then became friends and so did Sarah and Felicity. 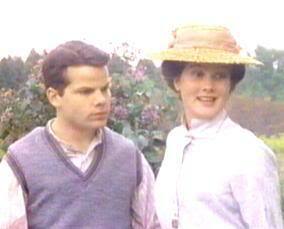 Mary goes blind, Gus goes blind. 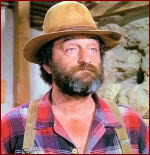 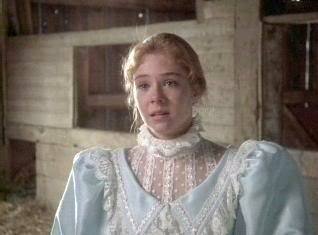 Almanzo was many years older than Laura and I think Gus was many years older than Felicity. 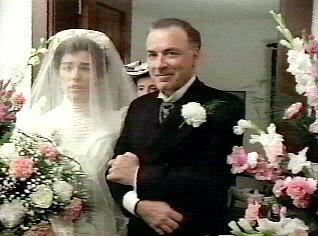 These are great pictures. 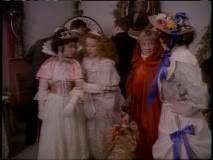 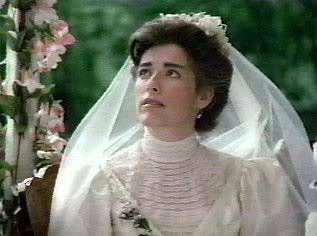 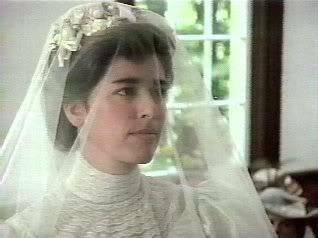 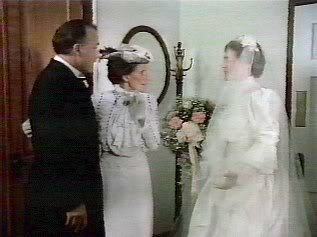 BTW, does it bug anyone other than me that they took the wedding night part out of the Anne 3 movie? 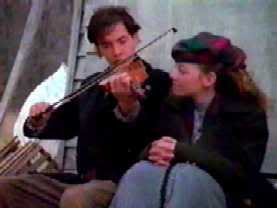 I mean, with all the violence and gore they showed couldn't they have let a little romance in? 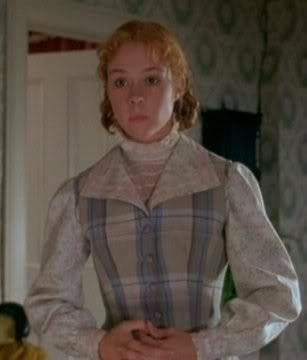 It is definitely something that is not expected in a family film, but I didn't think all the gore had much of a place either. 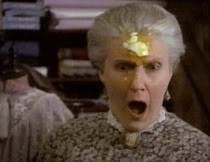 It just seems odd to me that they would cut that scene, but leave so much of the gore. 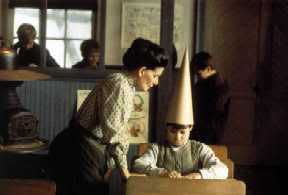 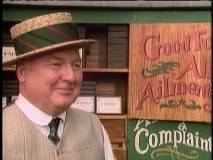 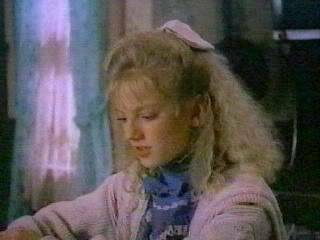 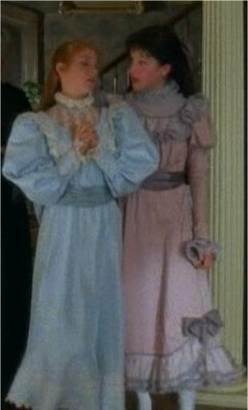 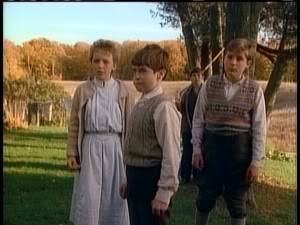 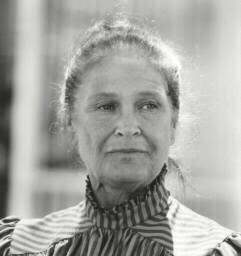 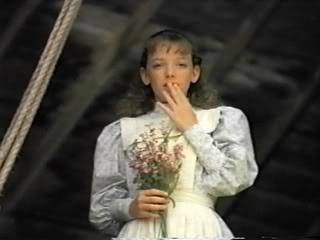 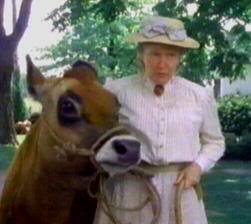 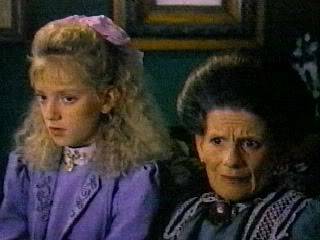 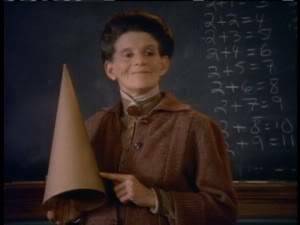 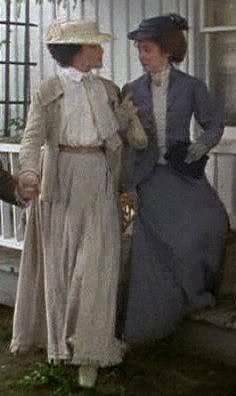 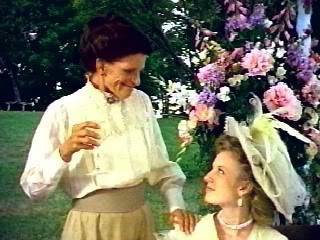 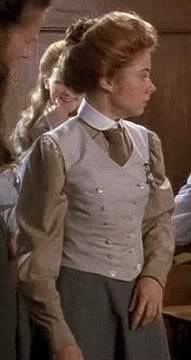 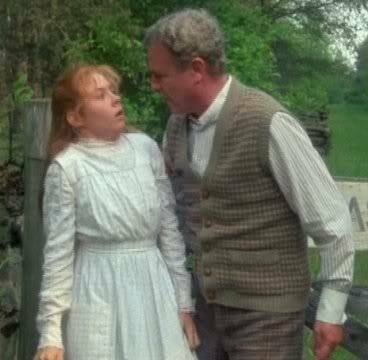 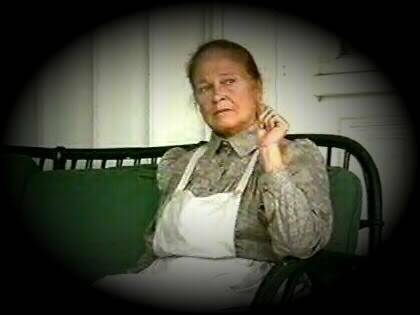 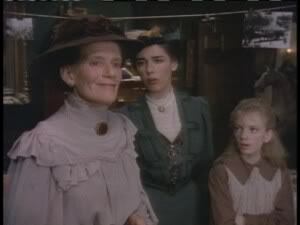 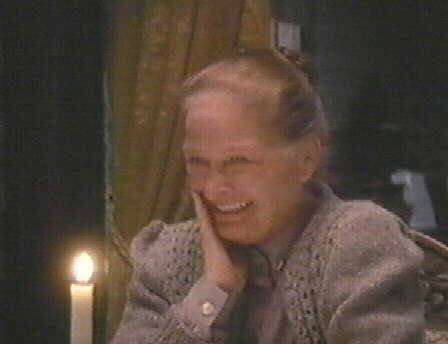 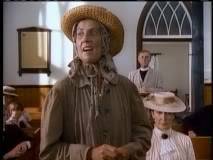 Those pics from Avonlea brought back some good memories. 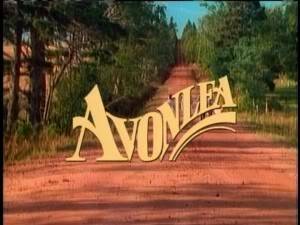 I miss that show. 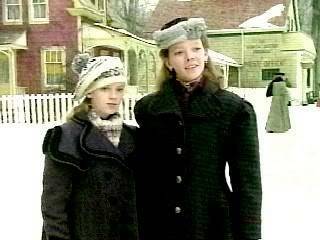 The cast members are getting together in Toronto sometime this summer. 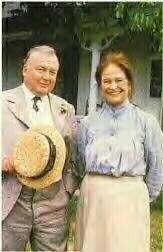 I hope to go and see them again. 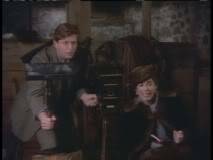 I'll have to check out some info and let you know in case anyone wants to come up. 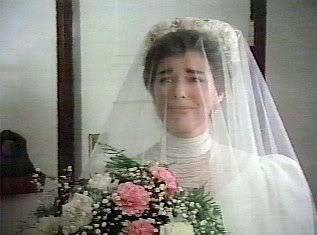 I also love that show alot. 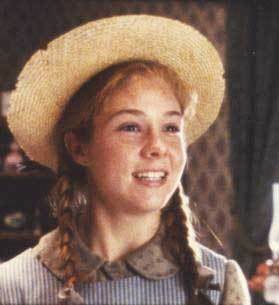 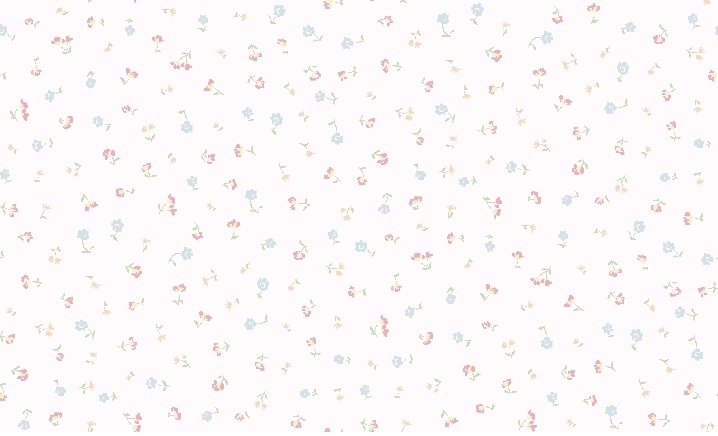 I used to love Sarah bit now i kinda like them all.